Dr Rebecca Lovell’s research focuses on understanding the ways people can benefit from proximity to and contact with ‘natural’ environments. She is specifically interested in the health and wellbeing benefits of higher quality and bio-diverse spaces and places. Relationships between the environment and health are complicated, multi-factorial and highly contextual. Dr Lovell and colleagues are developing the use of complex research designs which use cross-disciplinary multi-method research approaches. 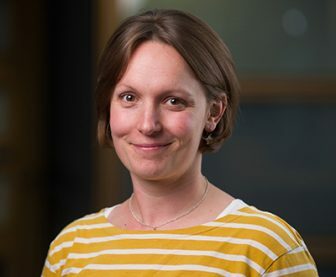 Dr Lovell is particularly interested in how we can integrate both traditional and novel qualitative and quantitative methods to unpick the specific impacts of natural environments to people’s health and wellbeing. Systematic review of literature using narrative or realist approaches. Mixed-method natural experiment of the health, wellbeing and community impacts of local natural environment change. Secondary data analysis of both quantitative and qualitative data.